Wardrobes, floors, ceilings and walls around Australia are often under attack – and the furry culprit, mould, could be harming your health, not to mention your home. 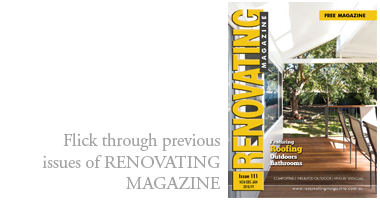 Natural lighting and ventilation specialist Solatube urges home renovators to “break the mould” and tackle the issue head on with “air and light”. Prolonged hot, humid weather and heavy rain create ideal conditions to trigger mould growth in homes; but according to Solatube, mould can grow at any time of the year indoors where there is poor ventilation, rising damp or a water leak. All types of mould have the potential to cause health problems, according to the NSW Department of Health. The key to preventing its growth is to maintain a dry, well-ventilated home. 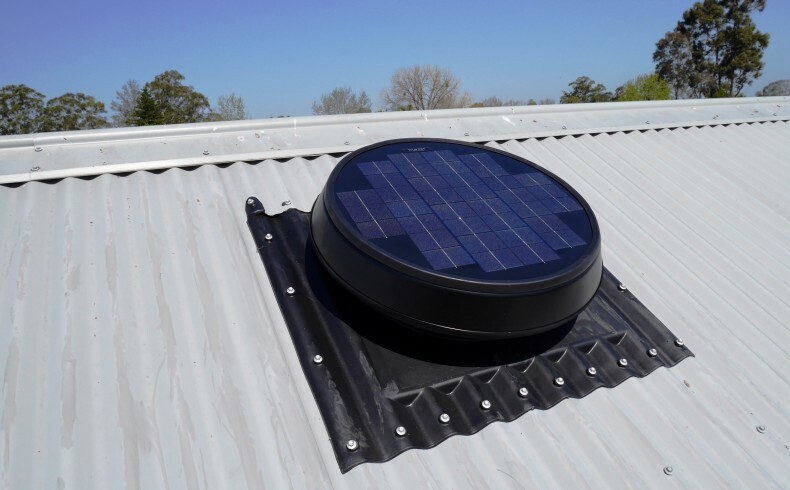 Solatube has created a solar-powered roof ventilation solution, Solar Star, which is significantly different to a wind vent. It’s designed to create a cooler, drier home by removing heat and moisture from the roof cavity without adding to your energy bill or compromising your safety and security. Solatube advises that more energy efficient homes, with less temperature fluctuations and better quality insulation, are likely to have less mould incidents. You may be running your fan, dehumidifier and air-conditioning unit to cool and dry your home to reduce mould growth; but heat and moisture may continue to come down from your ceiling, which hinders your efforts. 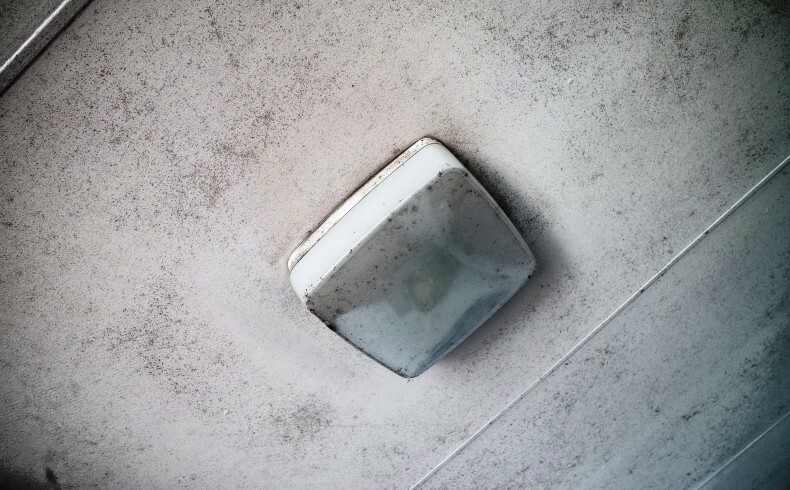 Mould can cause health problems when its microscopic airborne spores are inhaled by anyone sensitive or allergic to them. NSW Health warns that people with asthma, allergies or other breathing conditions may be more sensitive to mould; and those with weakened immune systems or chronic lung diseases are more at risk of mould infection. Allergic reactions to mould can include a running or blocked nose, coughing, irritated eyes and skin, and wheezing; while for anyone with a respiratory problem such as asthma, inhaled spores can trigger an asthma attack. 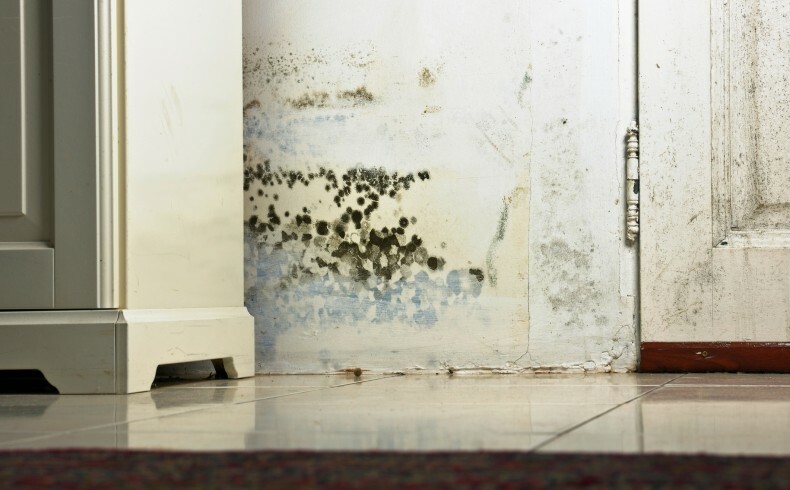 In addition to health problems, mould, which often appears as a black, green and white patch, is unsightly; can give off an unpleasant musty odour; and is often costly and difficult to remove. Vinegar, mild soap and bleach can effectively kill mould, however as mould roots can penetrate absorbent materials, carpets, soft furnishings, and clothing often require professional cleaning or instead thrown out. Sorry, no related items found.